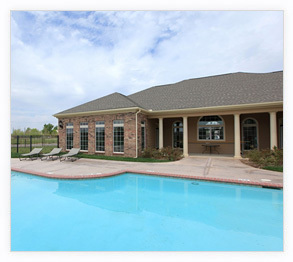 Town Parc at Amarillo offers affordable comfort for families in the heart of Amarillo, Texas. 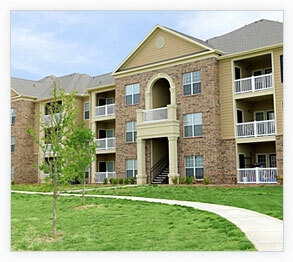 Town Parc features 144 spacious, amenities-packed units and is conveniently located with easy access to freeways and shopping centers, while fine dining options and recreational amenities are just minutes away. 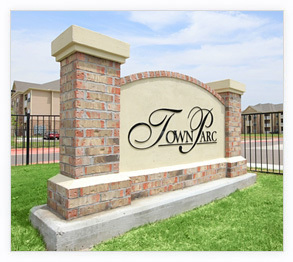 To learn more, please visit www.townparcatamarillo.com.